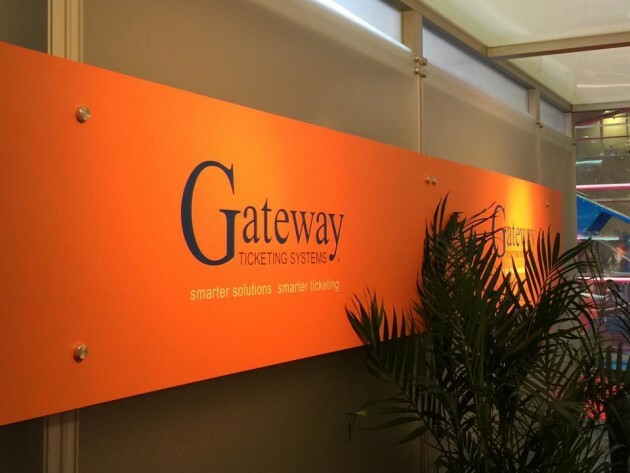 Gilbertsville, PA (April 11, 2016) – Gateway Ticketing Systems, Inc. announces the return of Jamie Elswick to its organization as a Business Solutions Architect. In this role, he will be responsible for introducing prospective customers to Gateway as an organization and full-service solution provider, and showing them how Galaxy® point-of-sale ticketing and admission control software can help drive their business forward. With more than 25 years of industry experience, Elswick previously worked for Gateway from 2005-2008 and most recently for accesso as a senior sales representative. “What excites me about coming back to Gateway is being part of a founder-led company based in small-town America that lives their core values and makes such an impact internationally with its industry-leading ticketing and admission control solutions,” says Elswick.